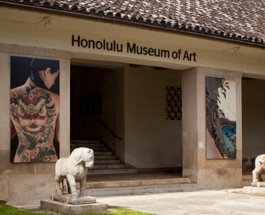 The Anna Rice Cooke Society was created to honor and thank Honolulu Museum of Art friends who have provided for the museum in their estate plans. 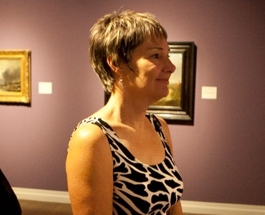 • All donors who have arranged a future gift to the museum are welcomed as members of the Anna Rice Cooke Society. There are no dues or fees associated with the Society. 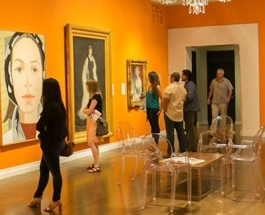 Benefits include an exclusive annual Cooke Society reception and special exhibition lectures by the director. 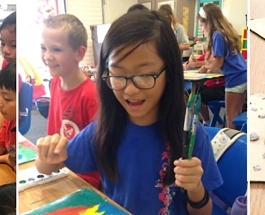 If you have already arranged a future gift or would like information about how to do so, please contact Cara Mazzei at 808-532-8715 for more information.